April 4, 2017, Owatonna, MINN. – Think you need to travel to the Twin Cities for global goods and ethnic food? Think again! 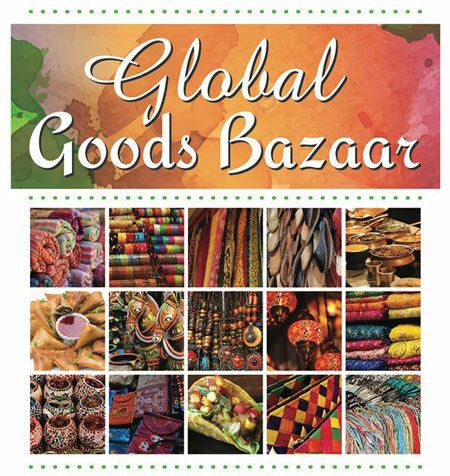 This coming Saturday, April 8, Mankato will host a Global Goods Bazaar from 11 am to 5 pm in the Ridgley Building (227 E. Main Street). At this Festival of Nations style event, shoppers can discover the amazing products being produced by local vendors of various ethnicities in southern Minnesota. Over 20 vendors will be selling food from around the world, including India Palace, N.S. Sauces, Hindi Store and more, as well as organic hair and facial products, clothing, and jewelry. 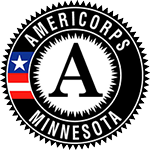 This event is a chance for Mankato area residents of all backgrounds and culture to share stories and create stronger community connections - all while supporting the local economy. Southern Minnesota Initiative Foundation (SMIF) is sponsoring the event through its Prosperity Initiative, a program to promote inclusive entrepreneurship in southern Minnesota. Maria Guerrero of Walking with Angels and Fardousa Jama of Somali Community Barwaaqo Organization are the organizers of the event. “This is the first time we’ve partnered for an event like this, and so it’ll be great to have Hispanic, Somali and Muslim vendors coming together,” said Guerrero. There is no cost – just bring your appetite, wallet, family and friends! Spread the word via the Global Goods Bazaar Facebook page.